Ulefone has already made its mark with smartwatches and now it’s time for a smartphone. 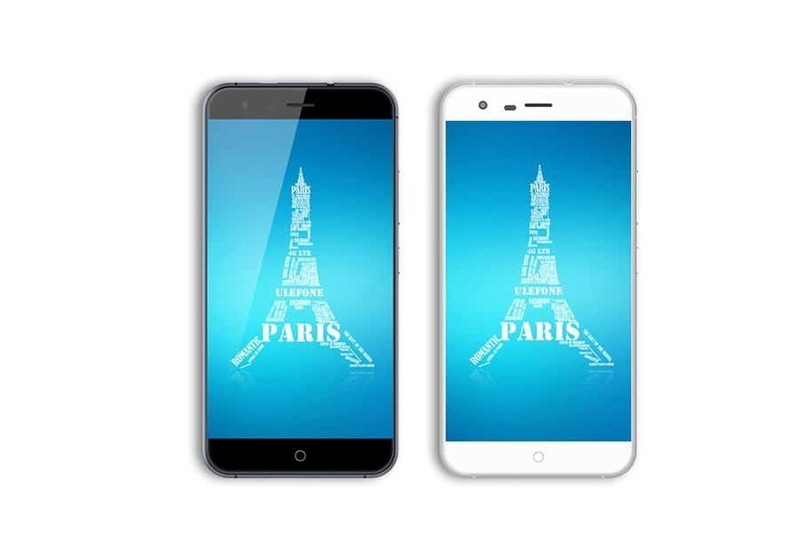 So presenting you the Ulefone Paris: A high-end Smartphone. It has super cool features and is high on specs and as an icing on a cake, the famous e-retailer is selling this at a huge discount which will be discussed below. But first let’s take a look on its specifications. You not only get all these features in one smartphone but also you get an additional Smart protection Flip cover. It automatically turns on/off the display of the smartphone when you flip the display. It also has got reserved window for viewing time.